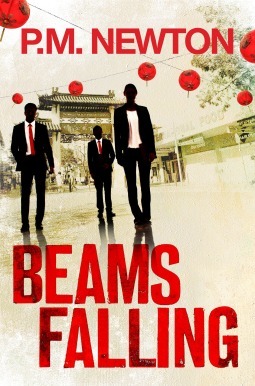 Over the next week I'm looking forward to celebrating the birth of two new books. No. Not mine. When contemplating the release of my own book I'm generally more queasy than celebratory, which is why it is so lovely to be able to celebrate the arrival of the books of others. First up - I am launching King of the Road by Nigel Bartlett on Sunday 1 Feb at Gleebooks. I met Nigel at UTS in a writing class - a decade ago! That was where I first read a very, very, very early draft of this book. So long ago now, but the characters and the story have been with me all that time. That's how powerful this book is and it is SO exciting to now be launching it into the world. 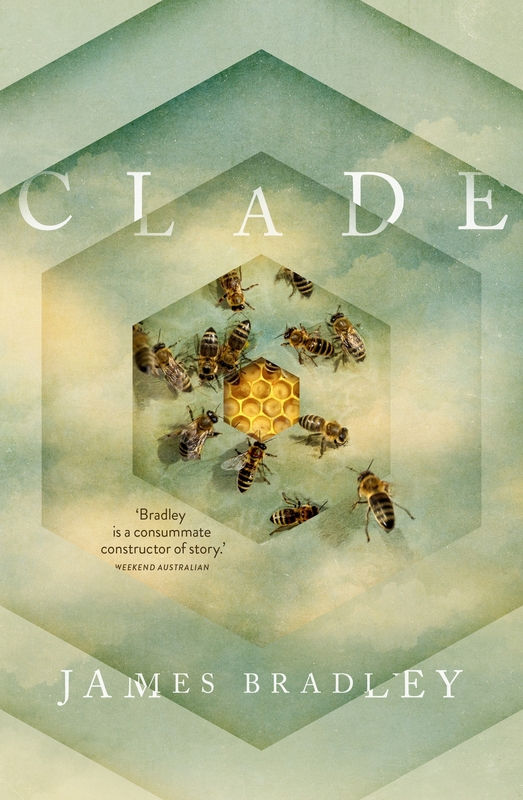 The second book that I am celebrating is Clade by James Bradley. I've been anticipating this one for a while, and thoroughly looking forward to toasting it - and James - at Better Read Than Dead on Thursday 5th Feb. Welcome new books. May your journeys into the world be fabulous.